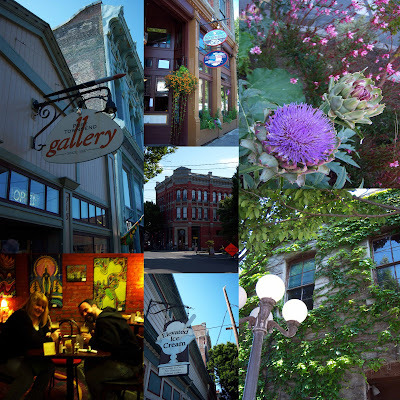 Port Townsend, Coupeville.. Ah harbor towns! 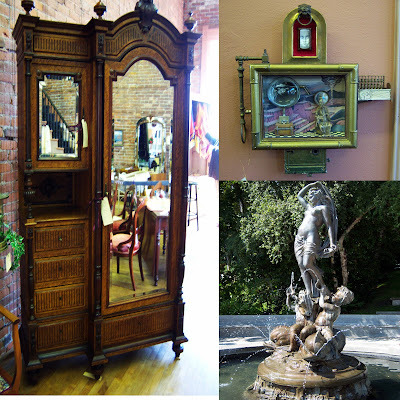 This weekend we spent 2 nights in Port Townsend at the Palace Hotel. We day tripped to Fort Flagler on Marrowstone Island. 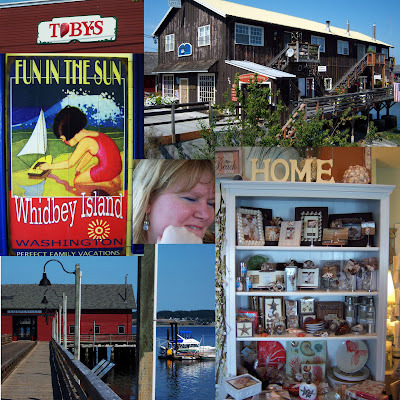 We ferried to Whidbey Island on Sunday and then on to dinner at La conner, it was terrific! All of it..
Before Star Wars, little boys and girls in America played with an array of fantastic toys and gadgets from The Six Million Dollar Man, a TV series that began airing in 1974 on ABC. The series starred stolid Lee Majors as Colonel Steve Austin, an astronaut injured during a dangerous spacecraft test. At the behest of Oscar Goldman at OSI, and harnessing the breakthroughs of Dr. Rudy Wells, Steve Austin became “Better. Stronger. Faster.” For the (now cheap…) price of six million dollars, Colonel Austin became the world’s first bionic man. What a bargain! Another amazing episode saw Steve Austin battling a probe from outer space. And who can forget the episode that featured William Shatner as a fellow astronaut who came back from space with unusual mental powers…and needed a smackdown from the 6 Mill Man. Steve Austin vs. Captain Kirk!!!! Before Star Wars (and Kenner) revolutionized the action-figure industry with its line of small-sized (3 inch) action figures, most television and movie related figures were quite large (in the mold of G.I. Joe, a classic), and the impressive Six Million Dollar Man collection was no exception. 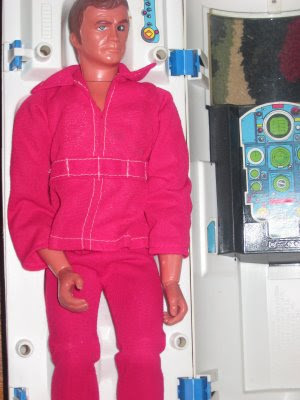 Steve stood a whopping 12 inches tall, and came with all sorts of bionic accessories. As you can see from the photo of my Six Million Dollar Man, Steve is wearing the trademark red jogging suit he became famous for in the series’ opening credits (which showed him running far faster than non-bionic men…), and he has a “scope” in his eye to simulate his bionic orb. You can peer through the back of his skull and see into the distance, as if you are seeing through his mechanical eye. Nice! My Six Million Dollar Man is resting inside the 20 inch Bionic Transport and Repair Station (sold separately). This is where Steve goes for a tune-up, I presume. It is sort of like a rocket ship and a surgical theater all in one. Today, I can only wish that I had taken far better care of my Bionic buddy and his toys. At one point, I had his boss, Oscar Goldman (who was sold in a checkered 1970s jacket and with an unusual accoutrement: an exploding briefcase), Jaime Sommers, Big Foot and the villainous Maskatron (who could look like Steve or Oscar…). I had Steve’s “Critical Assignment Legs” and “Critical Assignment Arms” which were special bionic limbs (”Neutralizer Arm!”) for different missions. But the toy I wish I still owned today was Steve’s Bionic Mission vehicle, a sort of rocket ship and car combo that the figure could drive. These are rare and expensive on E-Bay today. I loved that toy. Wow!! This sums up Scott & my childhood experience! I was so infatuated with the Colonel Steve Austin that my mother remembers this to this day. Scott was enthralled as a kid and had the rocket ship, space suit and other related items. Who could blame him.? The Six Million Dollar man was exciting! I bargained on e-bay for a few things to include his space suit, and the Rocket Repair Station (not in mint condition, though still nice enough) and they should arrive in a week or so. We will be waiting on pins and needles for this chilhood collection to arrive! What did you have as a child that was so awesome? Maybe you can find it again and re-live the memories. My brother Kevin came to visit this weekend. 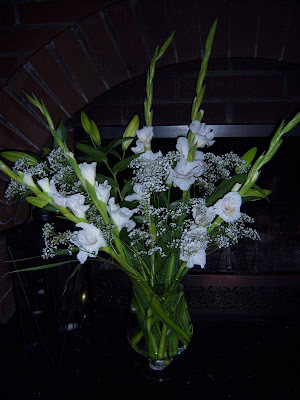 Saturday we went to Bellevue to the Lincoln Town Center Cinema's to see District 9. 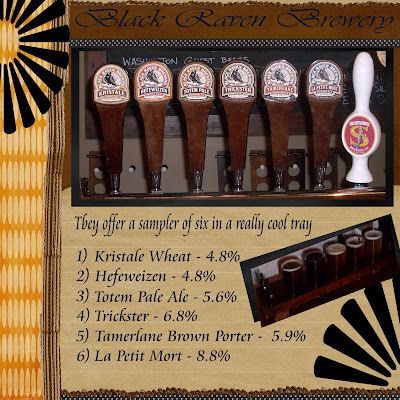 Sunday we went to the Redmond Black Raven Brewery to wet our whistle's. I actually had water, Scott had Thomas Kemper Root Beer, and Kevin took the taste challenge of the 6 flavors of the brewery. 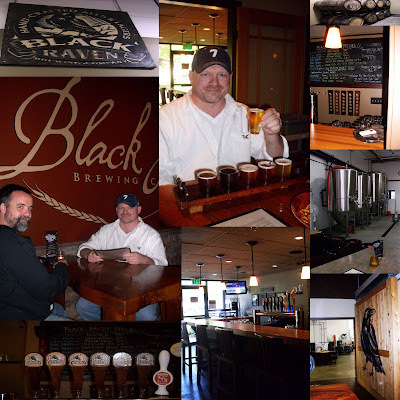 The brewery tap room and eating area were very nice and we had a great time just talking for some time. Afterwards we barbequed steaks at the house with fresh salad, grilled petite white corn with herbs and zucchini, with garlic bread.